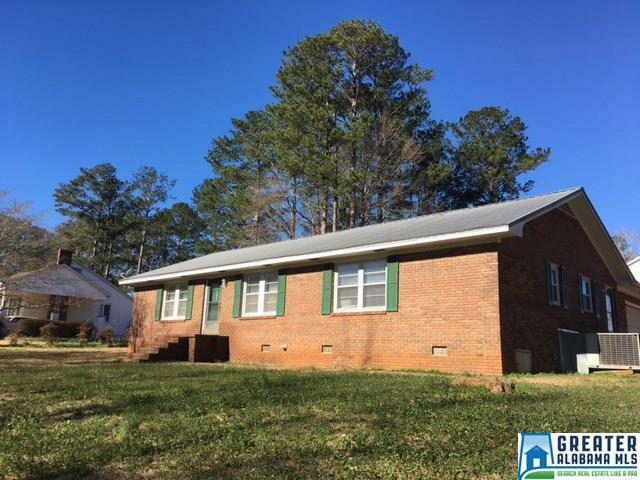 This solid brick traditional home with spacious garage sits on a corner lot with easy access. The home offers 3 bedrooms, 2 full baths, family room, kitchen, laundry room and an additional room that could be used as a 4th bedroom, sitting room, office or craft room. Gas heaters have been placed strategically throughout the home for continued heat during the colder months or power outages. Driving Directions: From Downtown Roanoke, Travel W On Hwy 22; Take L On Radney Street; Go To Stop Sign. House Will Be On Corner To Right.